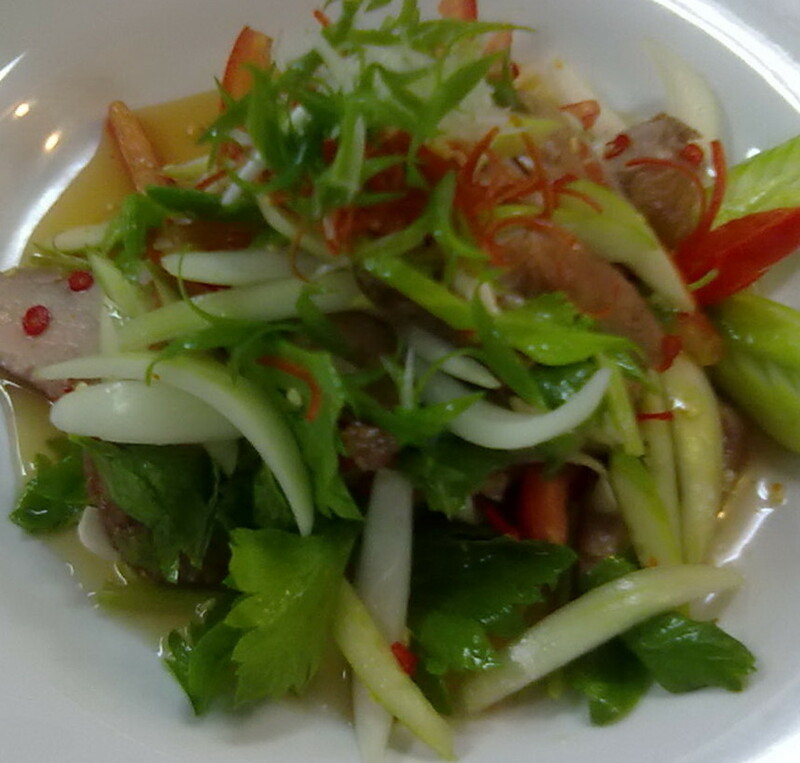 Thai food is well known around the world because of its taste,nutrition and containing small amount of fat. Many researchers found that Thai food provides high nutrition with health benefits. In the past, before the medicine was widely available in Thailand, Thai people used Thai ingredients to treat some illnesses. The ingredients require little meat whereas herbs and spices full of medicinal properties are welcomed. 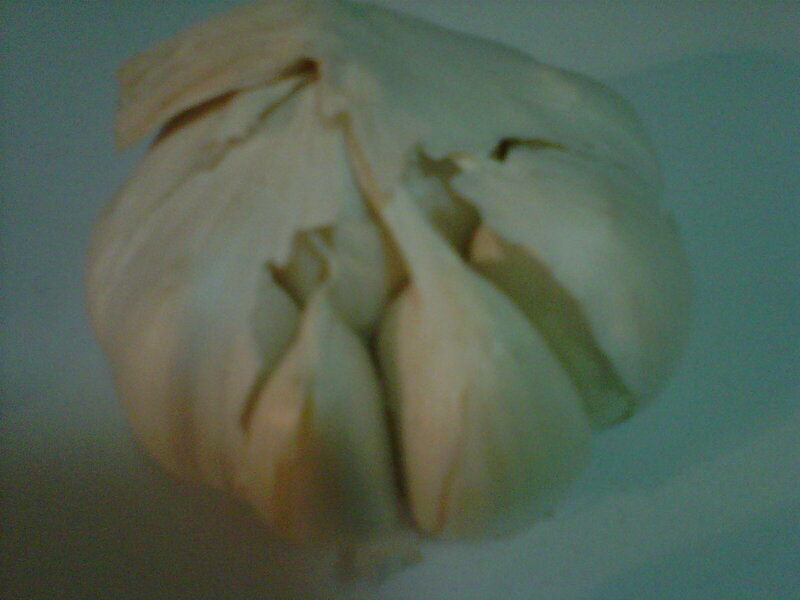 Garlic, for example, helps reduce blood pressure. 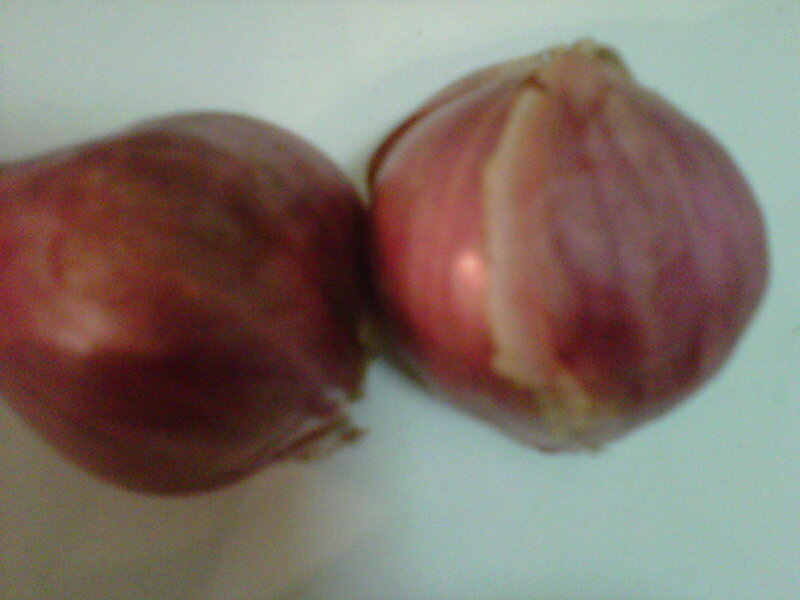 Shallot eases cold symptoms. Chili stimulates blood circulation. 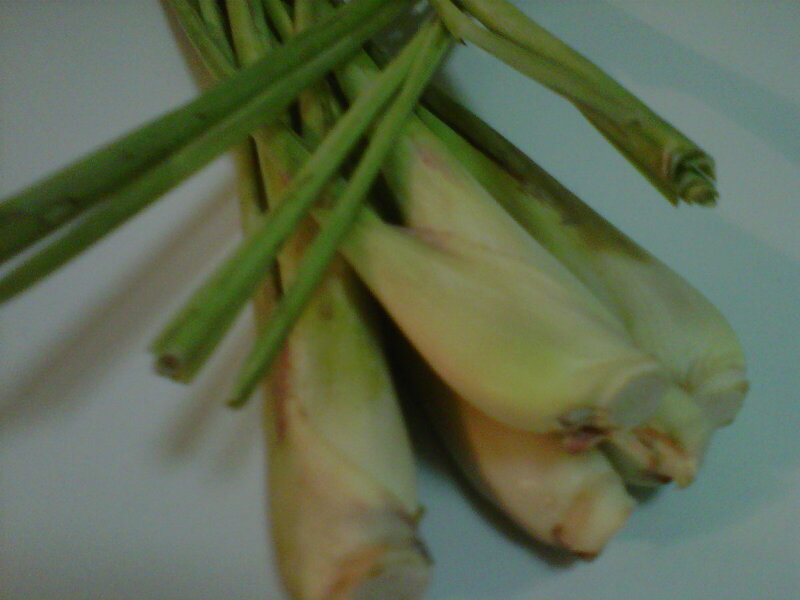 Lemongrass relieves digestive disorders and increases urine flow. Galangal, meanwhile, eases gastrointestinal discomfort. My mother always made "Gang Som"(it is Thai country soup which chock full of vegetables in a broth that is lemony, spicy, a little bit sour. It tastes so good) when I had a cold because this curry contains shallots and wild ginger which ease the common symptoms of a cold as well as indigestion. 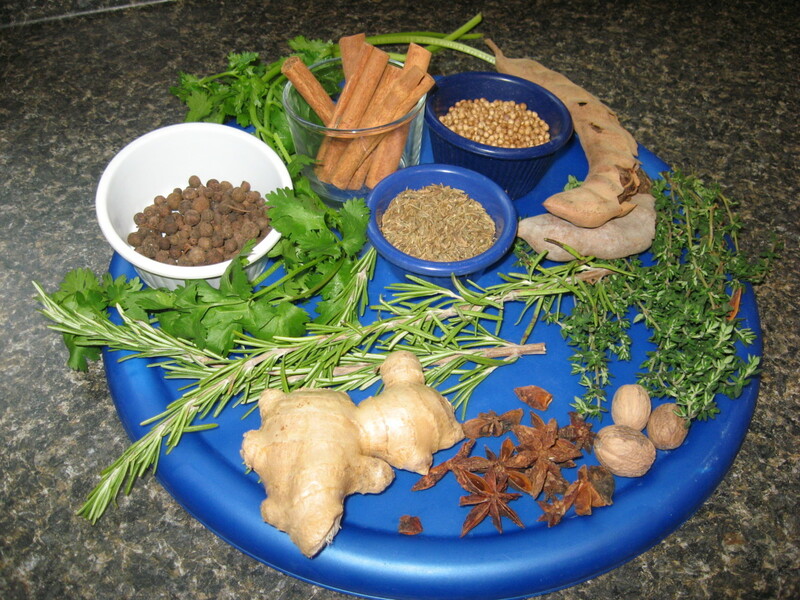 The herbs and spices used in Thai food provide distinctive flavor and aroma to certain dishes. Lemongrass added in Hot and Sour Soup with Prawns helps remove the prawn odor, making the soup be even more tasty. Galangal added in Chicken Galangal in Coconut Cream Soup enhances the aroma and reduces oily taste of coconut cream. 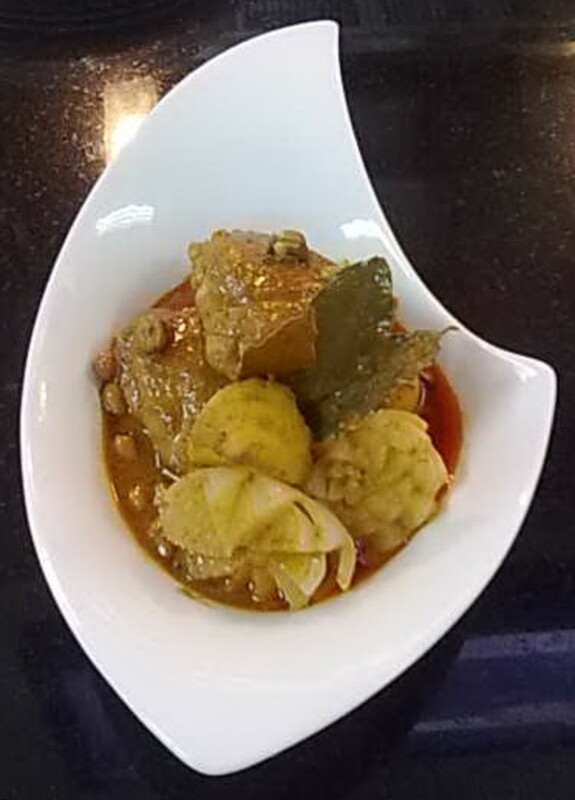 Thai dishes cooked with herbs and spices come in various kinds including Hot and Sour Soup, Tangy Soup, Savory Fried Beef, as well as Fried Fish in Sweet Chili Sauce. 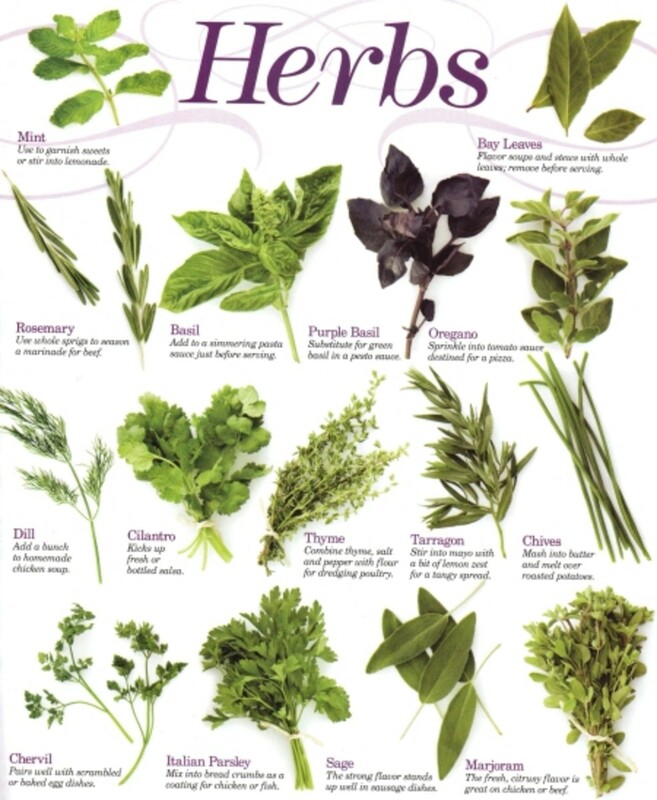 According each culinary herb and spice has unique marvelous fragrance and taste; it should be selected appropriately. It has pungent aroma with Slightly hot flavor, helping remove the meat odor. Select the hard and fresh root. 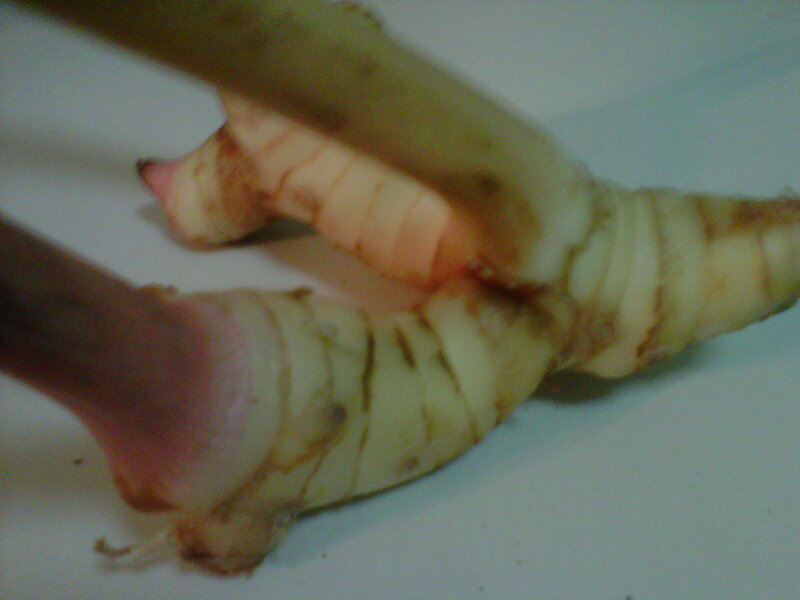 The young galangal has slightly pinkish skin while the mature one has dark brown skin and is much more pungent. It helps remove the meat odor. Select fresh and plump stalk with light purple root. Before cooking, cut and crushed lightly to release the essential oil. For spicy salad dish, thinly slice the lemongrass so it can be eaten along with other ingredients. It is brightly red and not too spicy hot. 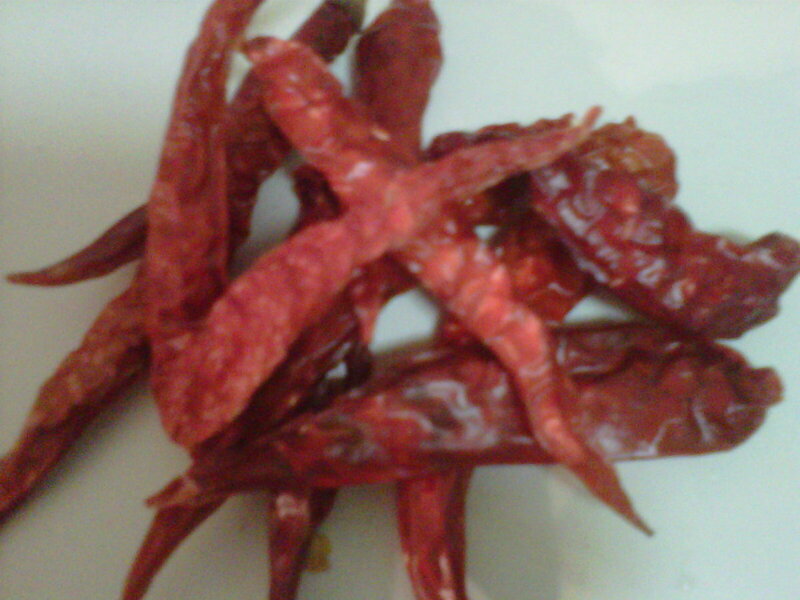 To use, roast the dried chilies whole until they are fragrant. break into small pieces and put them in spicy soup. Select the shiny reddish one with ample flesh and without mold. With a nice blend of sweet and hot flavor, it is preferred in soup and curry paste. Peel off the skin and lightly crushed before adding in soup to enhance some sweetness. Select dried bulb with shiny reddish skin. Any withered or molded bulb should be avoided. It has strong aroma with unigue pungent flavor. A small clove of garlic is widely used more than the large one as it gives stronger fragrance and sharper taste. Select firm bulb or cloves showing no sign of mold. 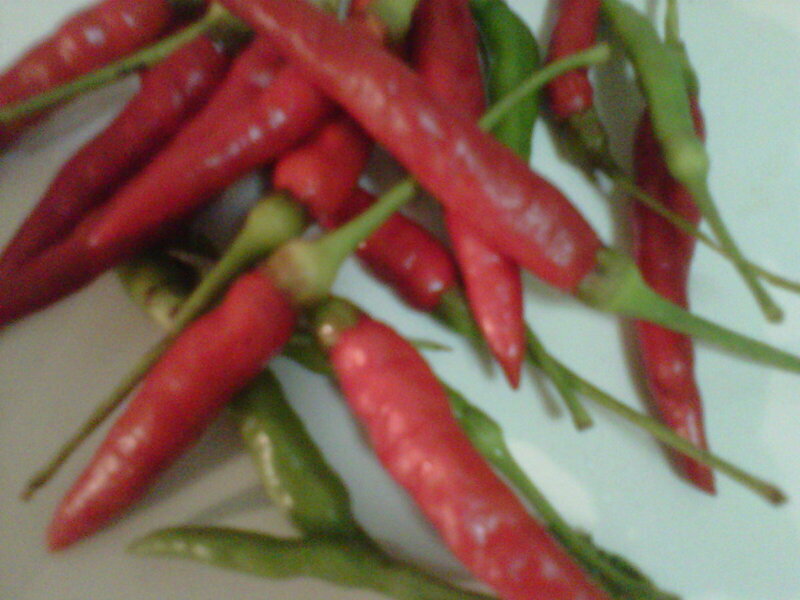 It is very spicy and aromatic. There are 2 varieties available, small and large ones. 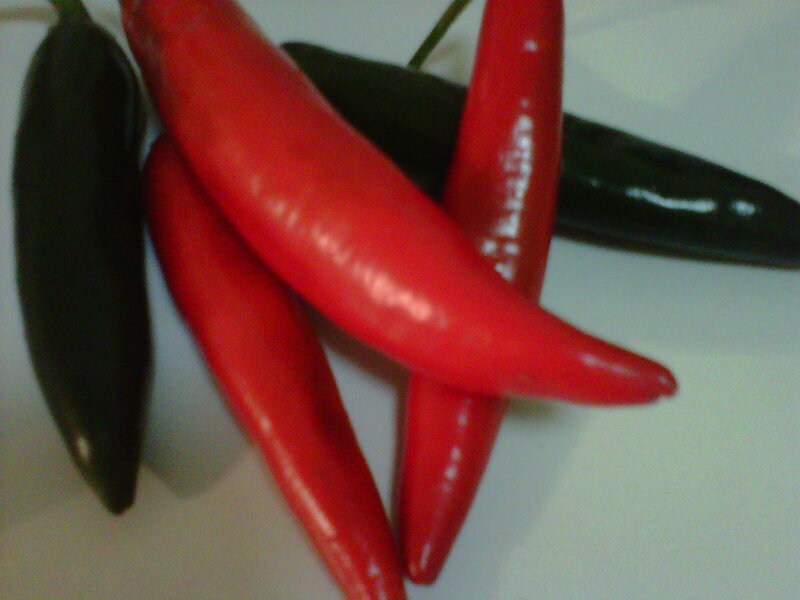 The smaller chili is hotter and has stronger spicy aroma. Select chili with fresh stem in tact is recommended. It is famous for the pleasant qualities of refreshing fragrance and giving hot taste. 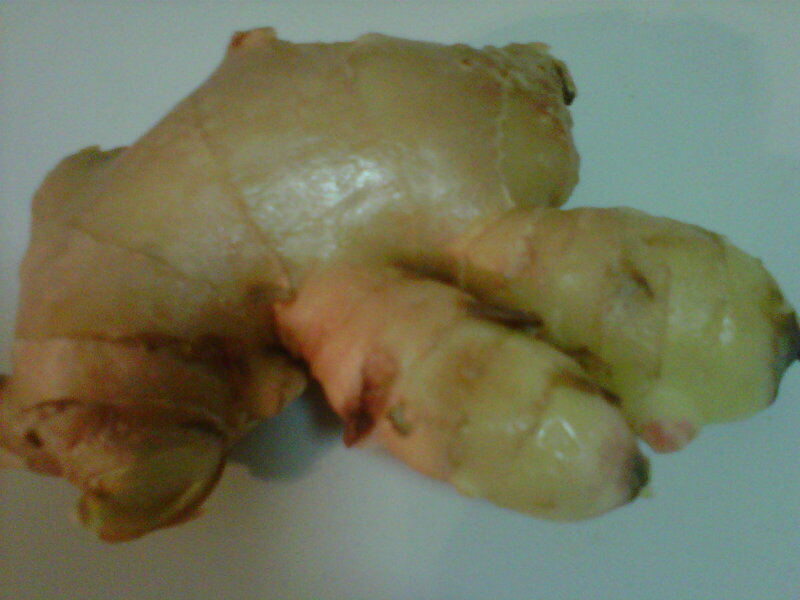 The mature ginger has stronger aroma which is hotter than the young one. Select root with fresh skin and avoid withered one. With cool herbal scent, it is often eaten raw as a side vegetable or cut into small pieces for enhancing flavor and fragrance in Thai spicy soup as well as Thai spicy salad. Select medium-sized plant that is fresh and shiny green. This plant is very pungent and aromatic. 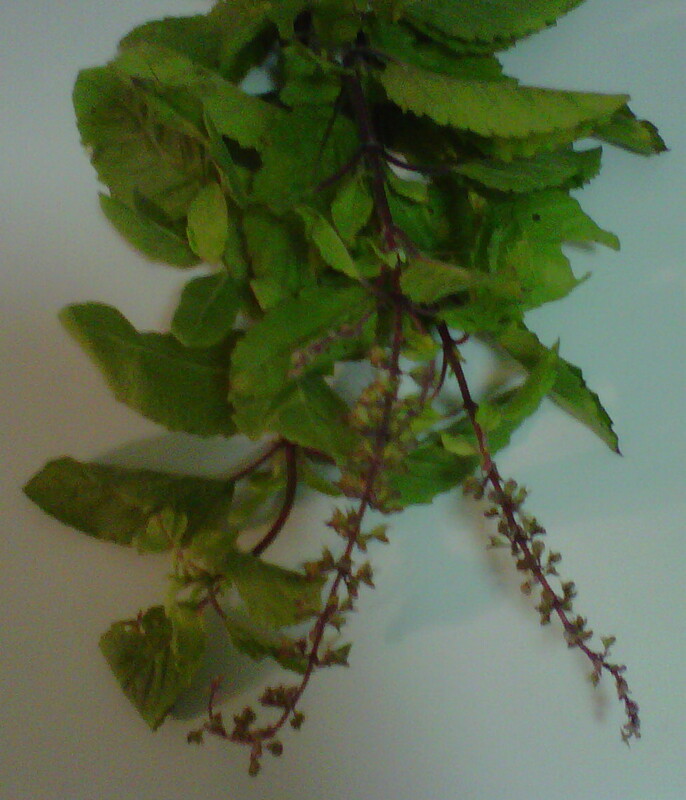 It is a must-use ingredient in the popular Spicy Stir-fried with Holy Basil and Tangy Soup. 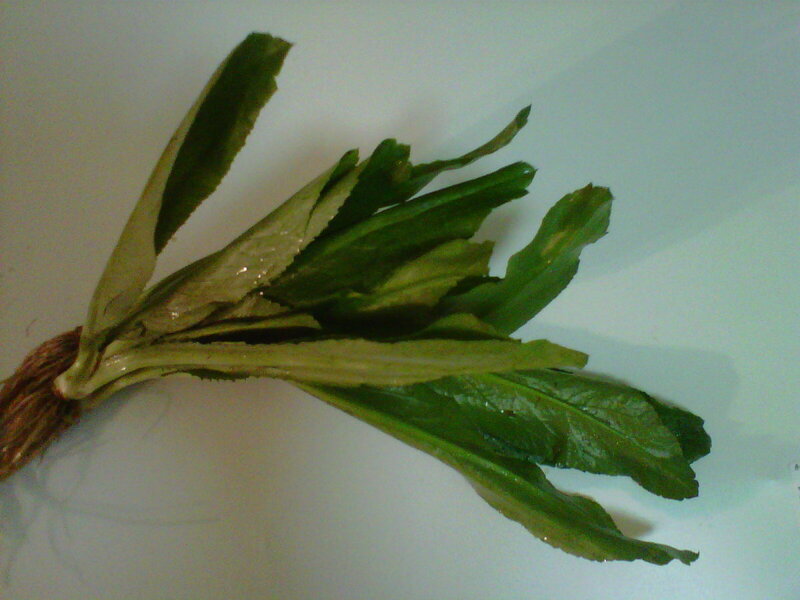 Select fresh leaf which is medium in size as it provides stronger fragrance than the big one. 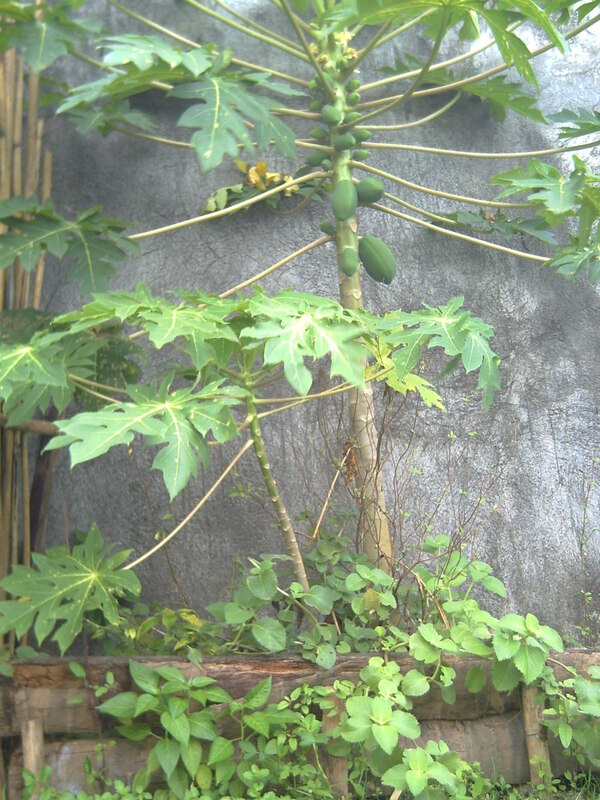 It has dark green leaf and red stem. 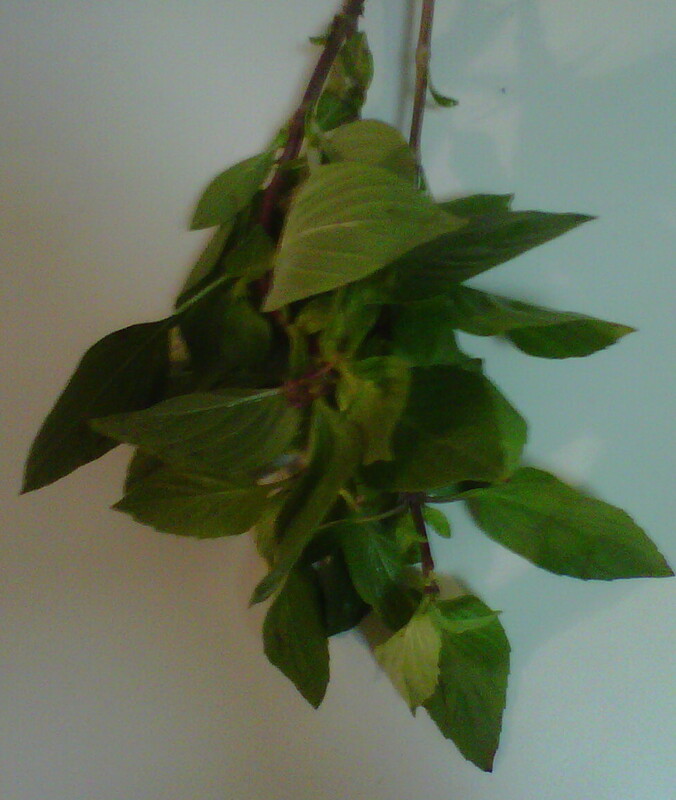 The leaf is thicker than holy basil with a different fragrance. It also helps enhance flavor and aroma. Select fresh leaf without bruised or curied up. 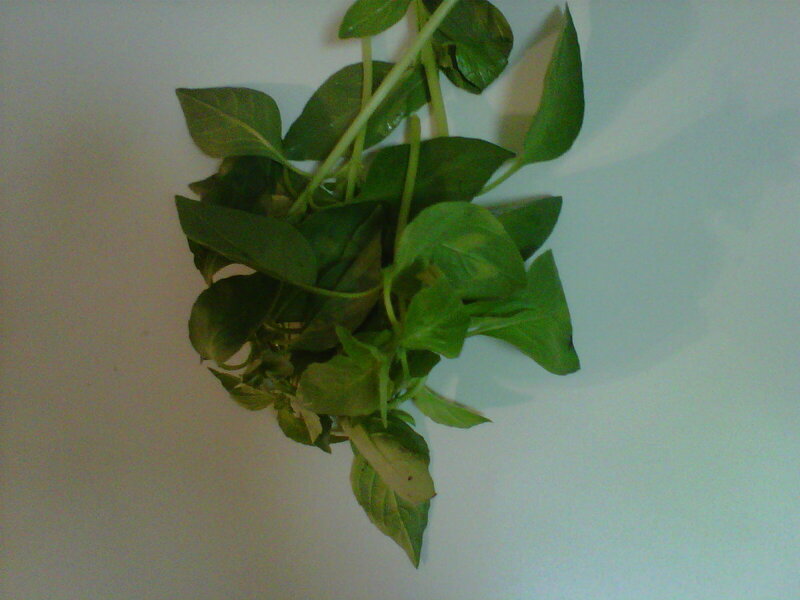 The leaf is thinner than sweet basil with less aromatic and milder taste. The stem is light green. 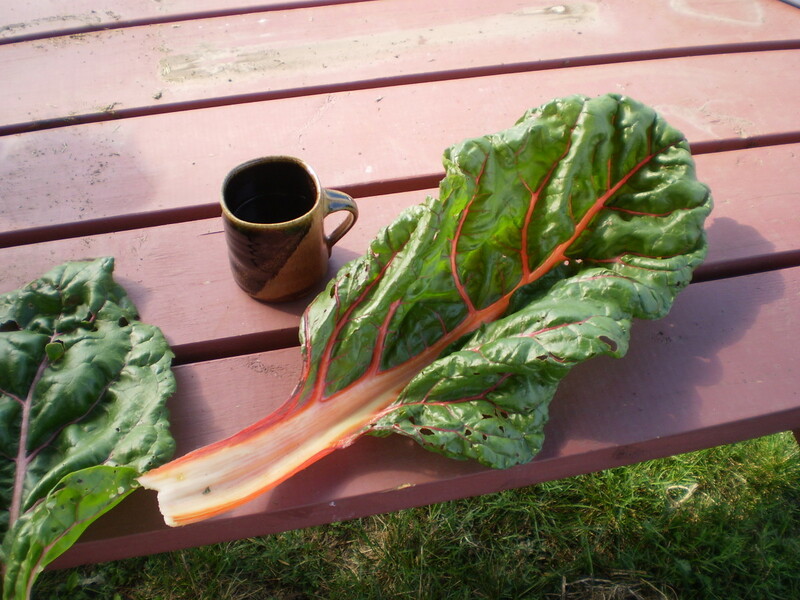 Select fresh leaf and avoid any wilted or bruised. It has nice and bright color with moderate hotness. Many kinds of sauce require chili such as chili sauce for Fried Fish in Sweet chili Sauce. Select chili which is fresh, hard, and shiny with ample flesh. 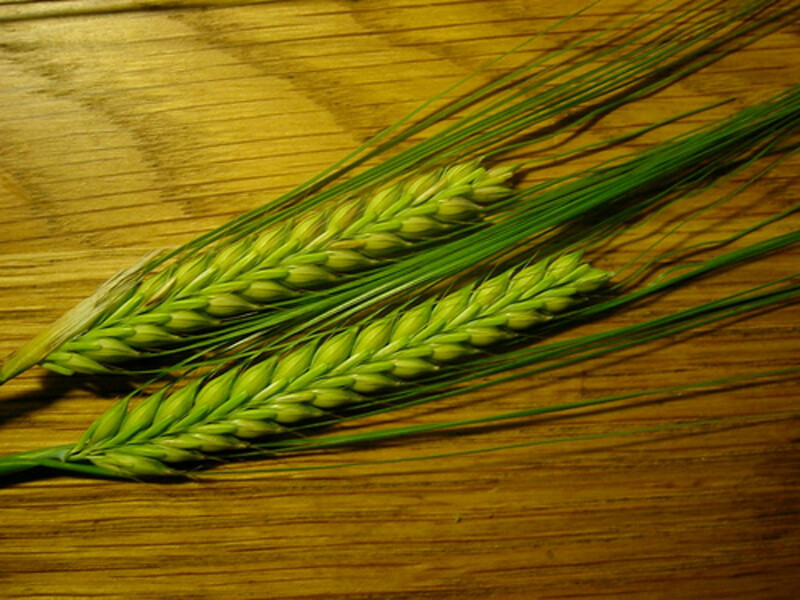 The stem should be dark green. It has cool and tingling sensation. 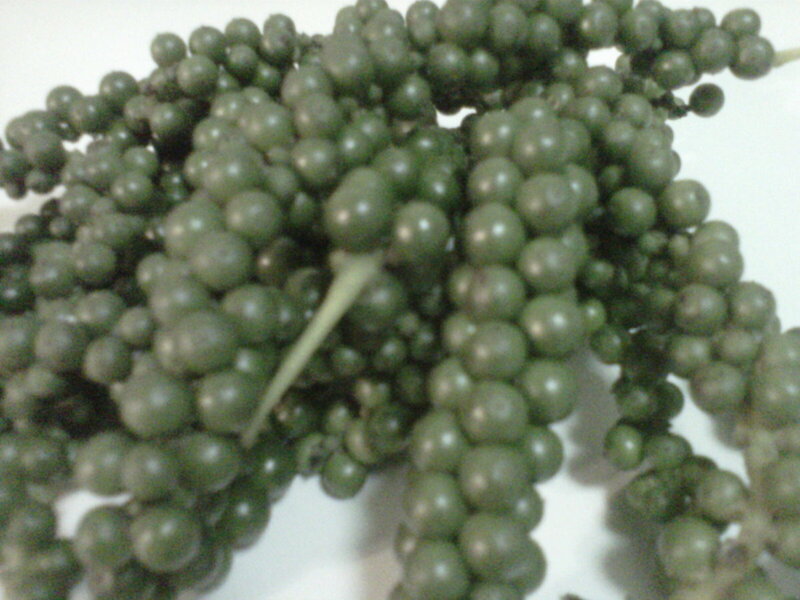 Select young ones which called "watery peppercorns" as they hold water inside when squeezed. Green peppercorns are not too much spicy. They can be used by whole fruits or lightly crushed. This root herb is quite fragrant and peppery which suits to remove fish odor. 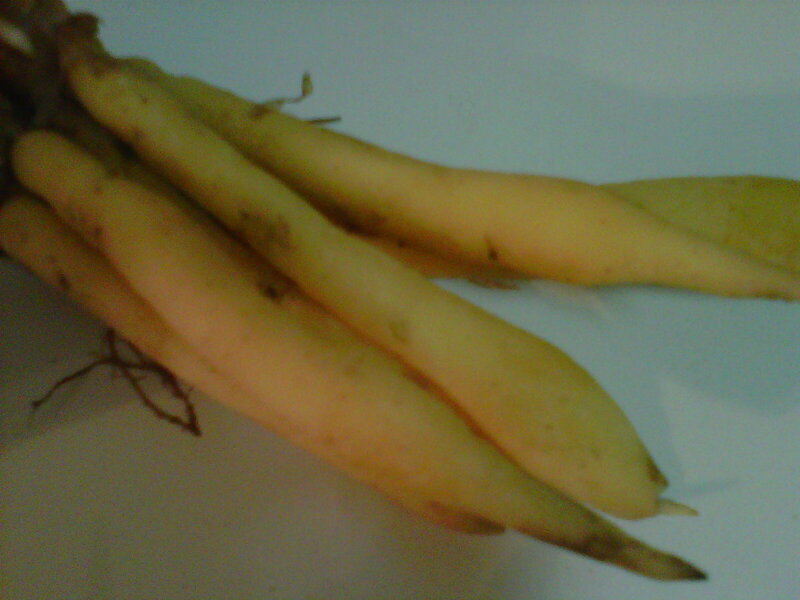 Select fresh and plump root as it is fleshy and watery. Rinse well, scrape off the light skin and then rinse again. To use, thinly sliced or crushed before adding to food. It is hotter than dried spur chili. Select bright reddish color and avoid the dark one. 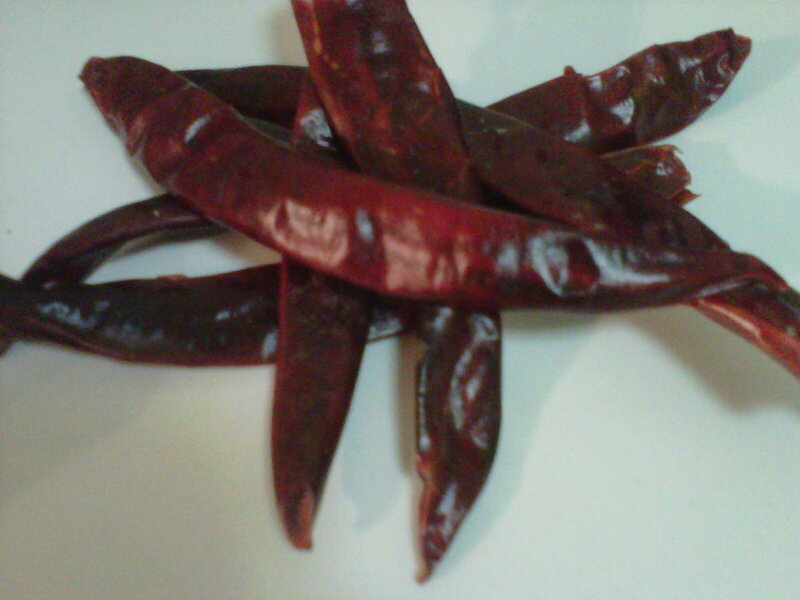 To use, grind in a blender to make chili flakes or fry until it is fragrant and then add to season a variety of soup. 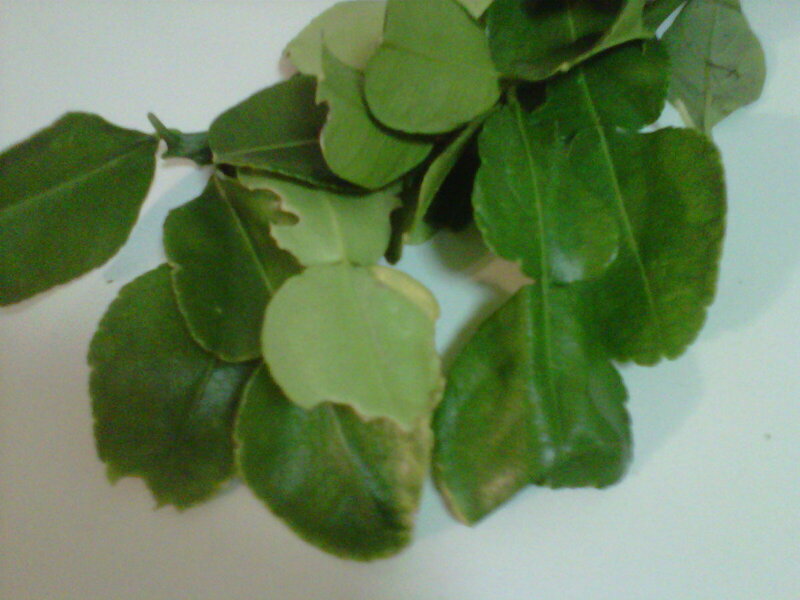 The leaf contains essential oil which gives the pungent fragrance. It enhances sweet and aromatic flavor to the food. Select bright green leaf which is neither too young nor mature. To get the most of aroma, immediately put the leaf into food after shredding. Shallot: eliminate gas and phlegm, improve urine flow and menstruation cycle, boost appetite and ease common cold symptoms as well as indigestion. Nan Hongvivatana, Thai Easy Cooking, Aromatic Dishes with Thai Herbs and Spices, Bangkok, 2010. I will resolve to add more spices from Thailand in my meals. I'm a big "spices guy", in that I appreciate the benefits of cinnamon, garlic and other conventional spices. 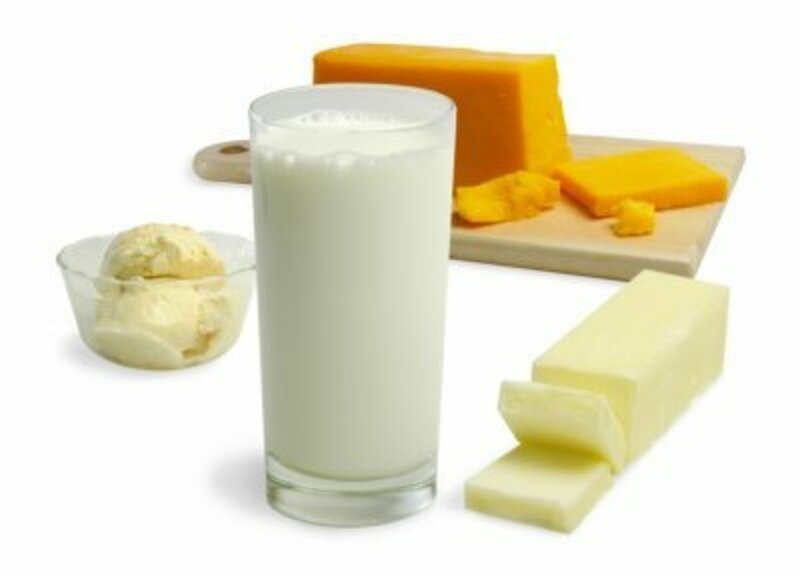 This is a great collection of new ones to add to my grocery list. I love spices in my foods. The good thing about your hub is that many of these spices can also be found in my country. Thanks so much for this information. Thank you for introducing all the Thai spices. I love Thai food and make Thai food frequently. I love the spicy, sour and aromatic flavors that are distinctly Thai. Rated useful.